The “Rare Ones” of New Orleans was resurrected on February 22, 2017 after much deliberation and thought by six (6) amateur radio operators in the Greater New Orleans Area. The purpose of the group is to promote the amateur radio HF Communications, the City of New Orleans, and the Audubon Zoo. 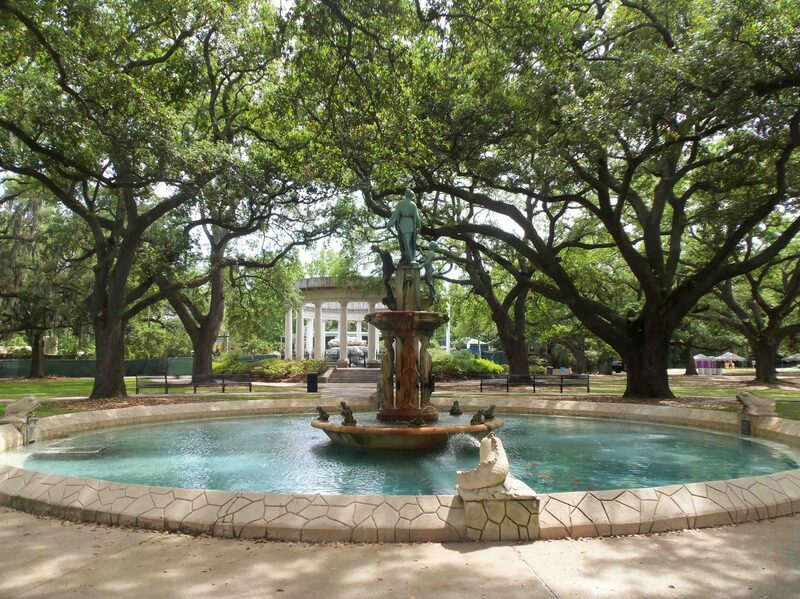 The “Rare Ones” of New Orleans also promotes the Audubon Nature Institute. To show our appreciation for the Zoo, each member of the “Rare Ones” has adopted an animal figure to represent a personal connection with the Audubon Zoo. Of course, if you’ve been to the Zoo, they all ask’d for you! Well, the “Rare Ones” all ask for you to check in with us on the air waves! One of the goals in resurrecting the “Rare Ones” of New Orleans is to provide a place where displaced New Orleanians could “pull up a chair” and chat with someone back home. Sharing childhood stories and memories with our displaced friends and family brings a great satisfaction to the “Rare Ones”. The “Rare Ones” of New Orleans love to tell the story of the City of New Orleans to new comers as well as displaced former New Orleanians. By all means, don’t be a stranger and come by for a spicy taste of New Orleans!